NES Battletoads - VGA Graded GOLD 85+ NM+ Uncirculated! Rare! BATTLETOADS (NES) Fast Free Shipping Day Of Purchase!! 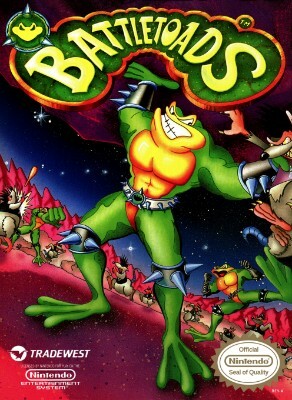 BATTLETOADS - Nintendo, NES. Very good condition, tested. Free shipping! Battletoads (Nintendo Entertainment System, 1991) WORKS! FREE SHIPPING!